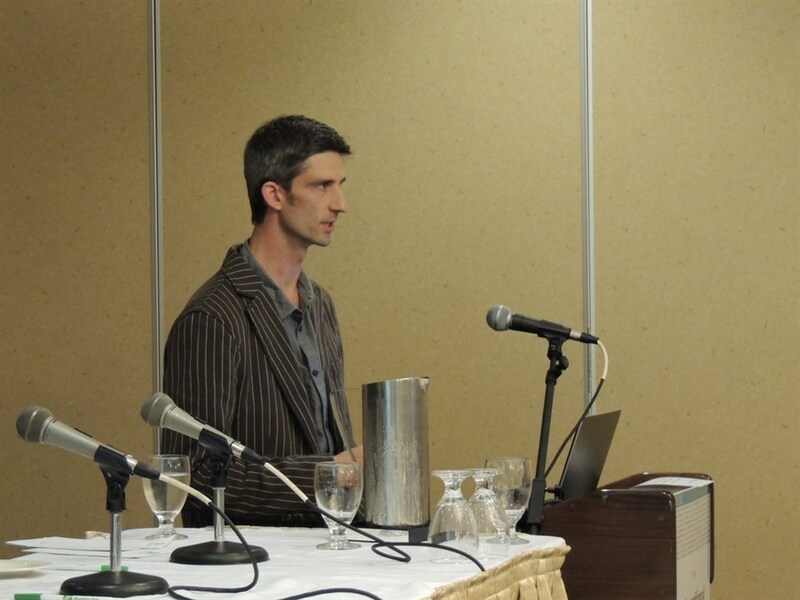 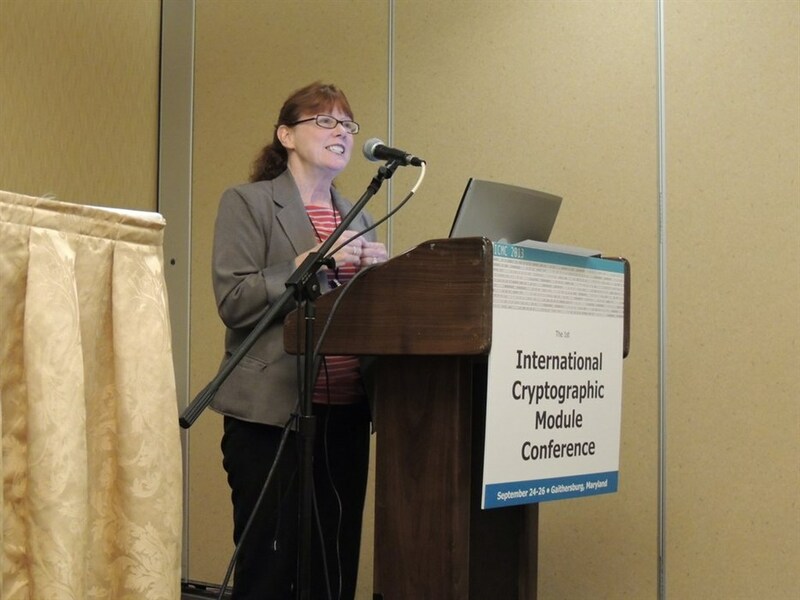 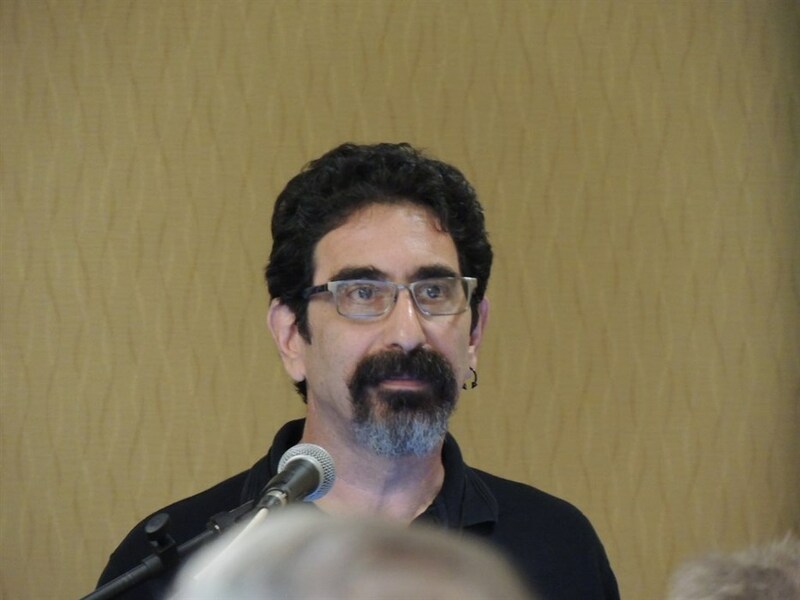 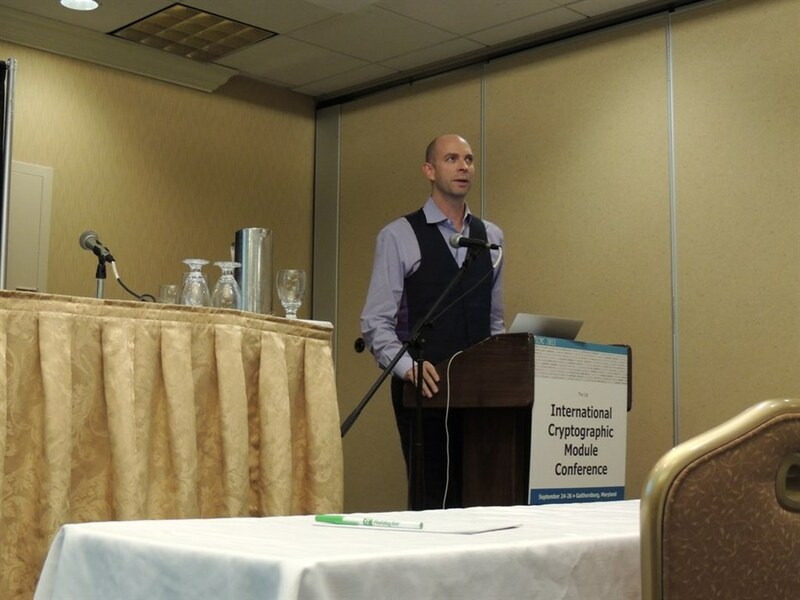 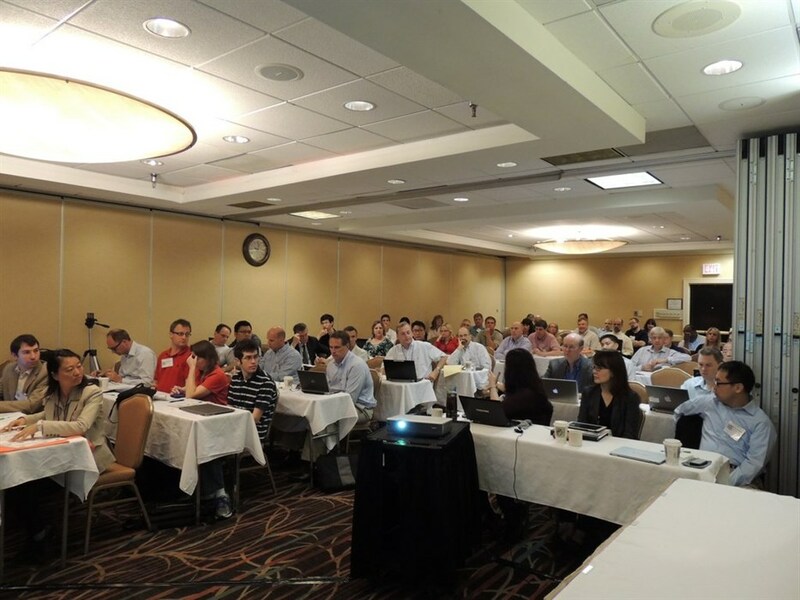 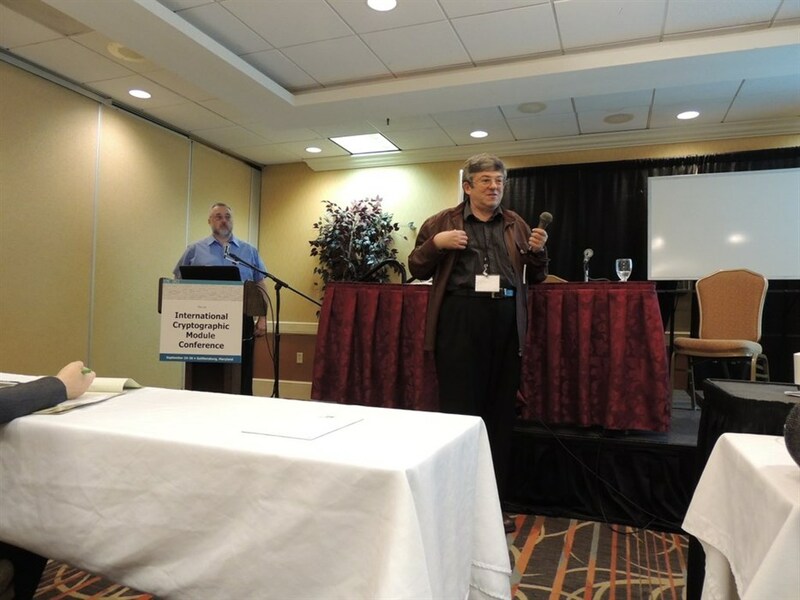 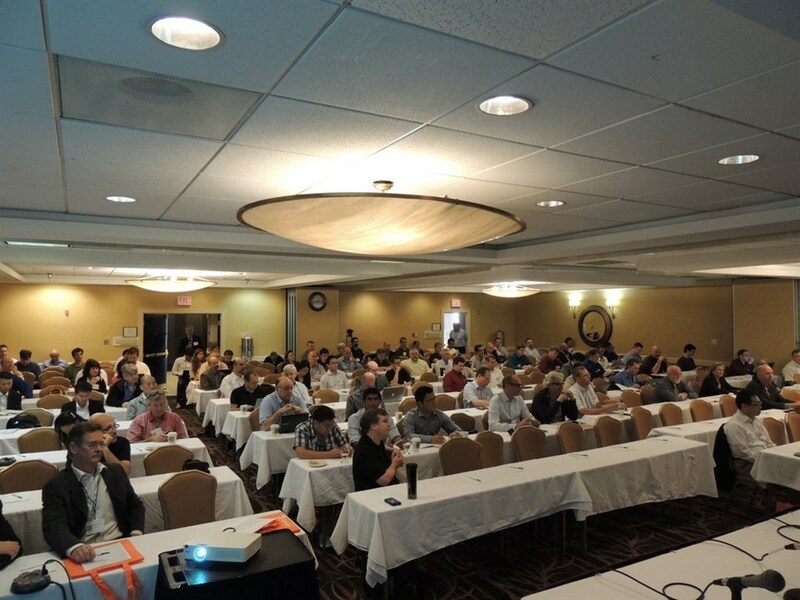 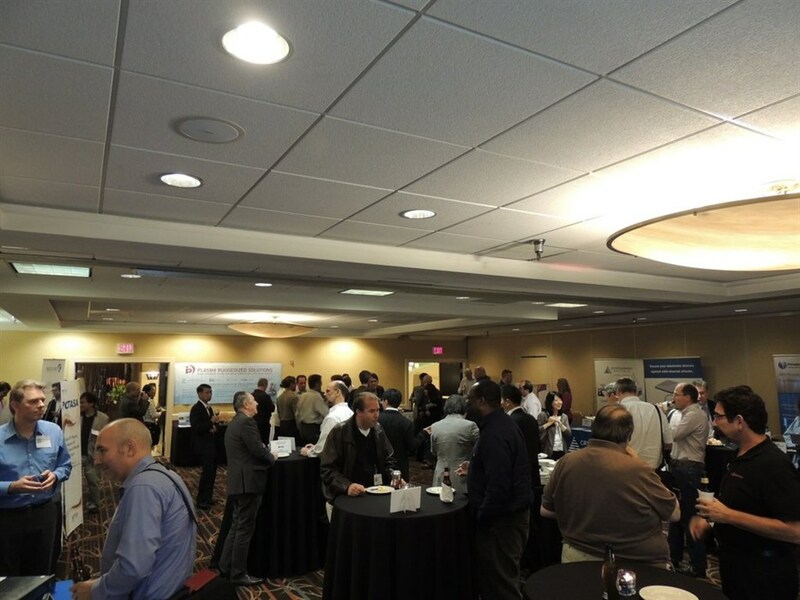 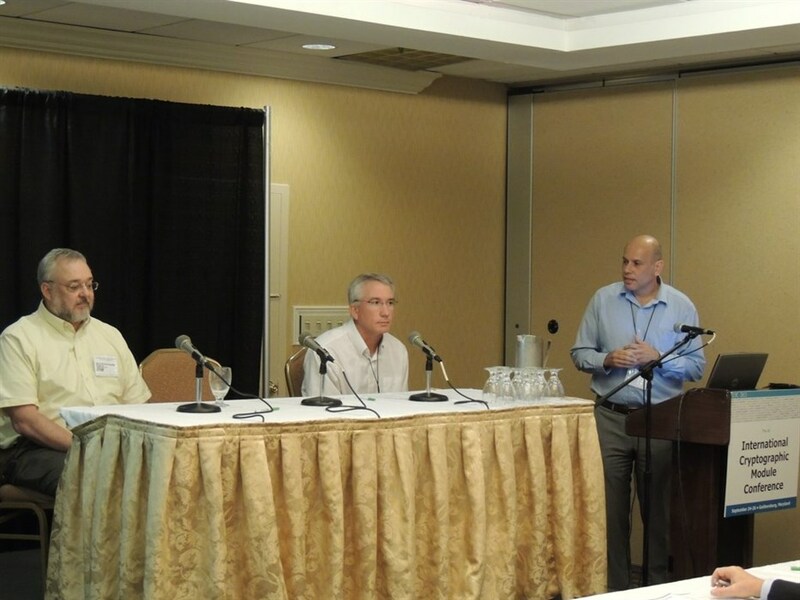 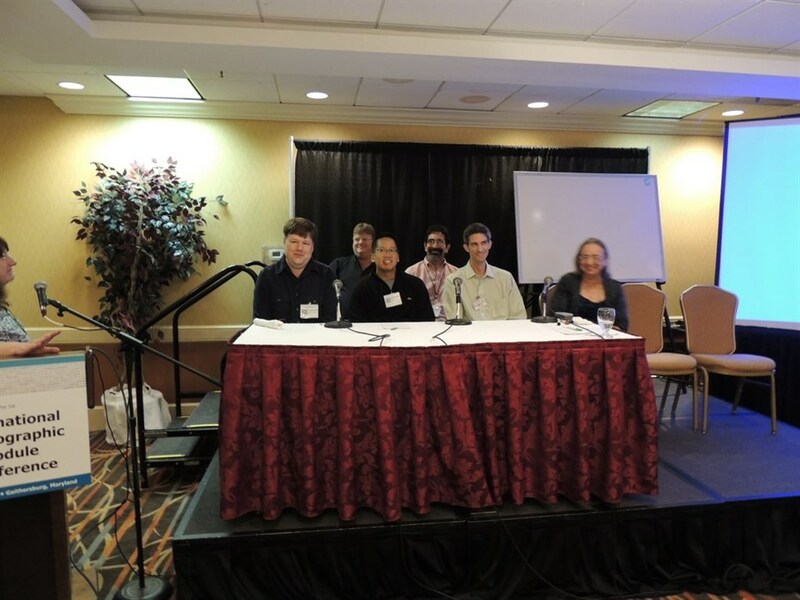 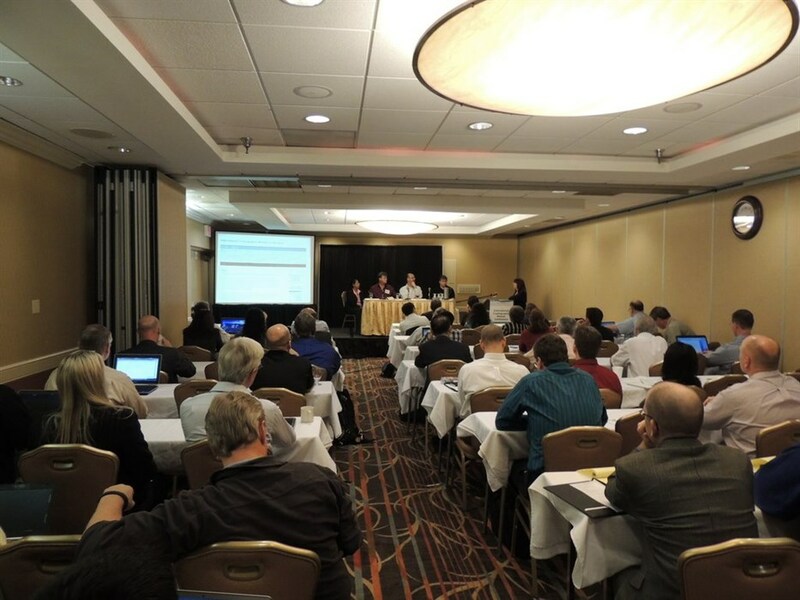 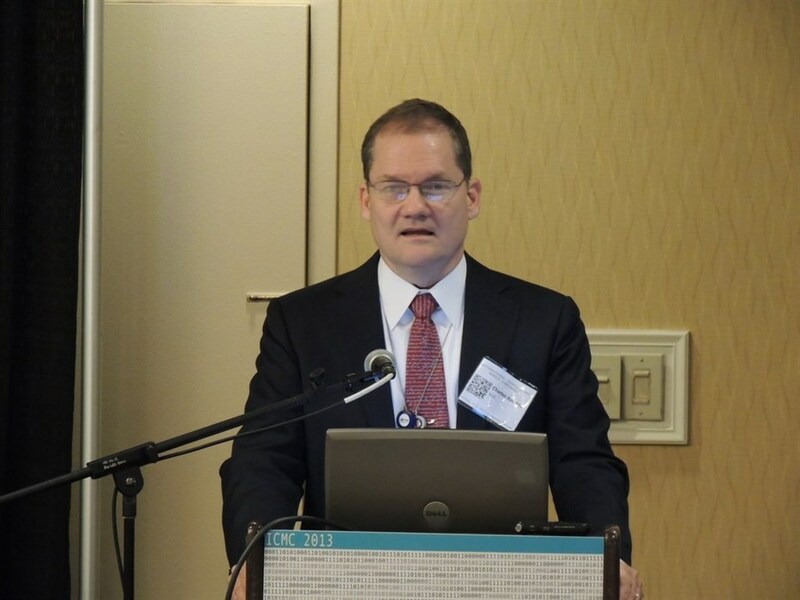 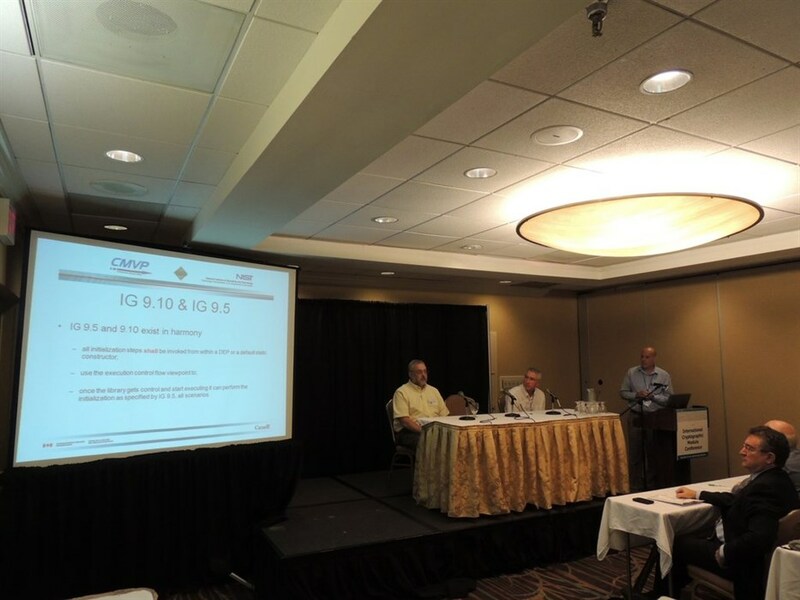 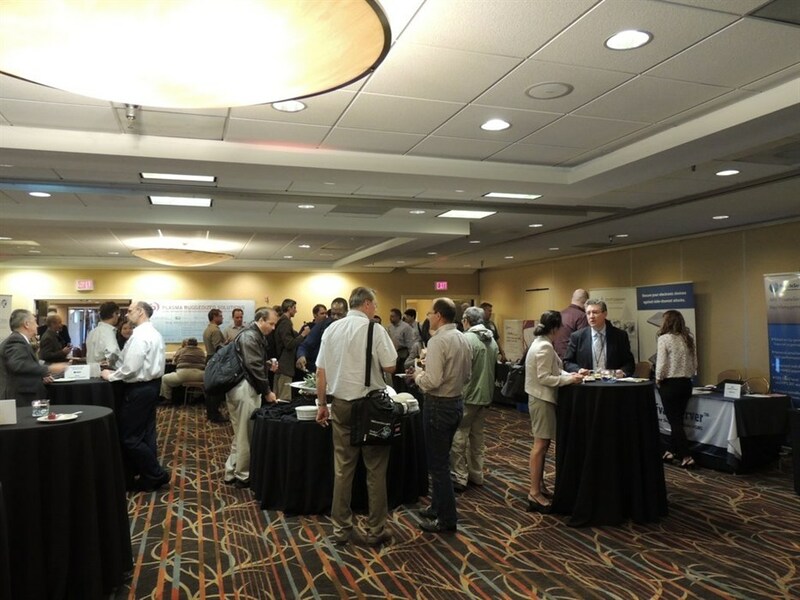 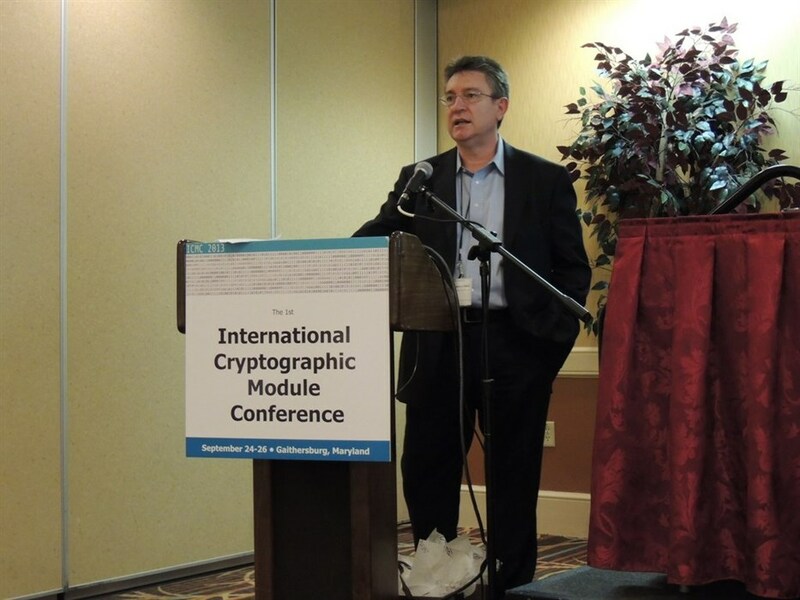 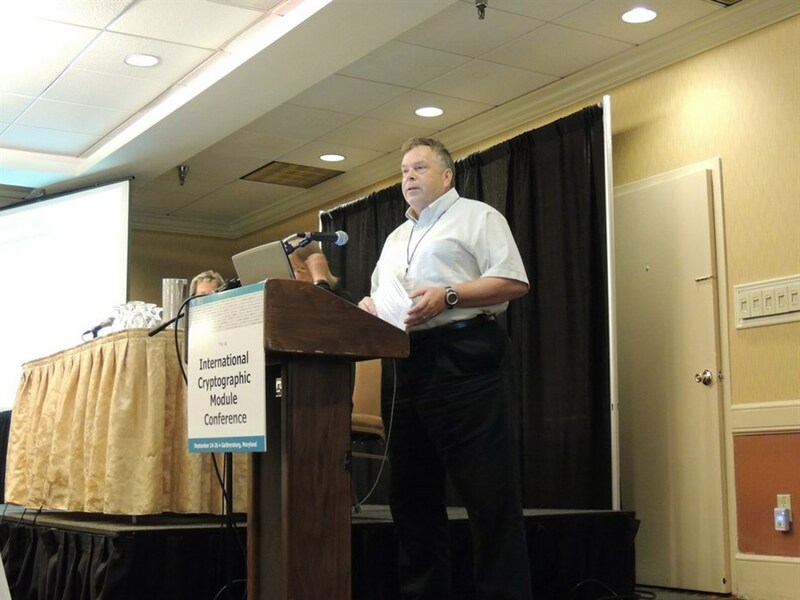 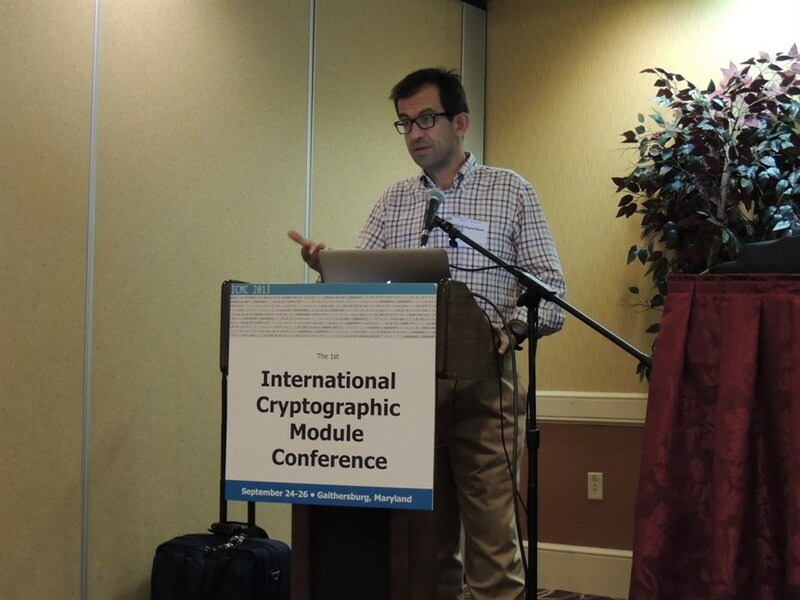 The First International Cryptographic Module Conference was held September 24-26, 2013 at the Holiday Inn, Gaithersburg, MD. 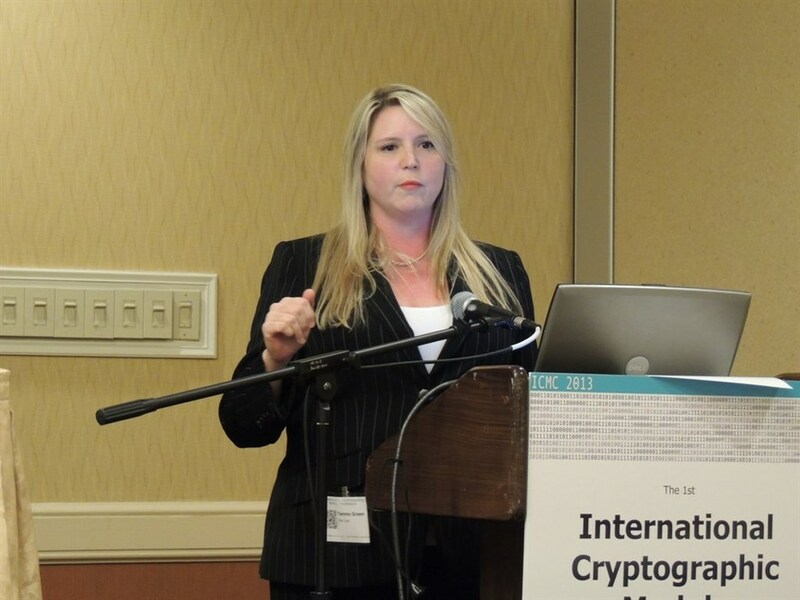 Over 160 cryptographic professionals and 14 exhibiting companies took part. 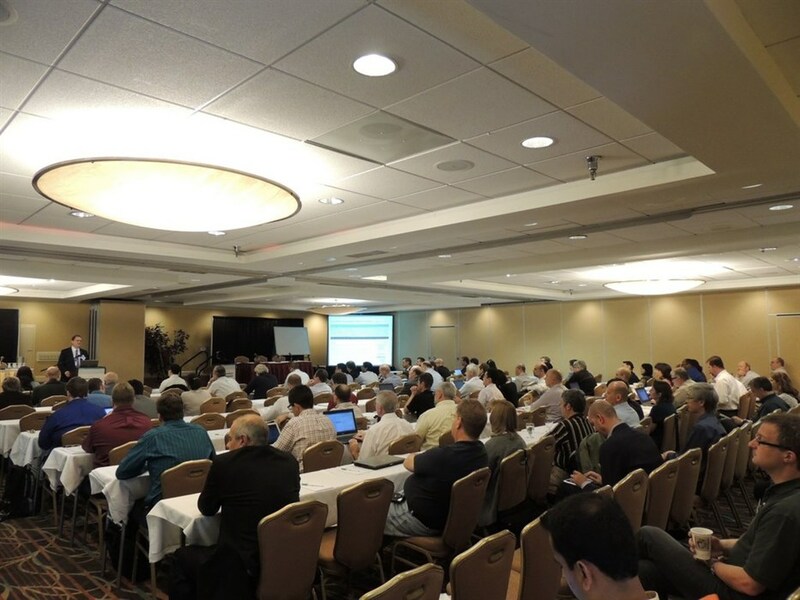 To download the complete conference program, click here.